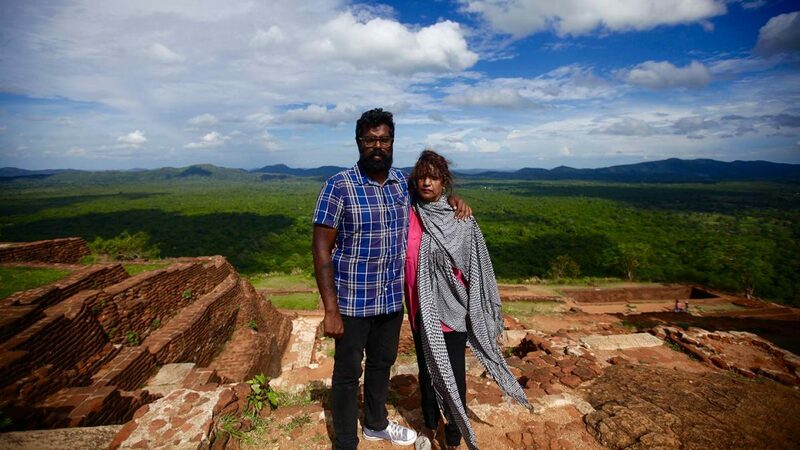 Comedian Romesh Ranganathan is sent on a ramshackle odyssey around his parents’ homeland of Sri Lanka, as he attempts to connect with his roots. Romesh visits Batticloa to meet his Uncle Ragu, but is soon leading the poor man astray. Romesh must look after his 12-year-old cousin Krishna, who’s the more grown up of the two. 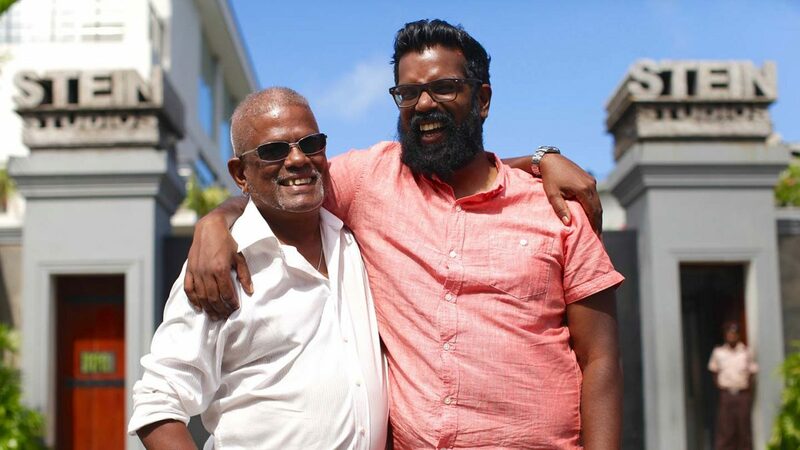 Romesh tries to fulfil a dream of his mother’s by performing in a Sri Lankan Tamil drama. Shanthi heads out to Sri Lanka to join Romesh and find out what he’s learnt.